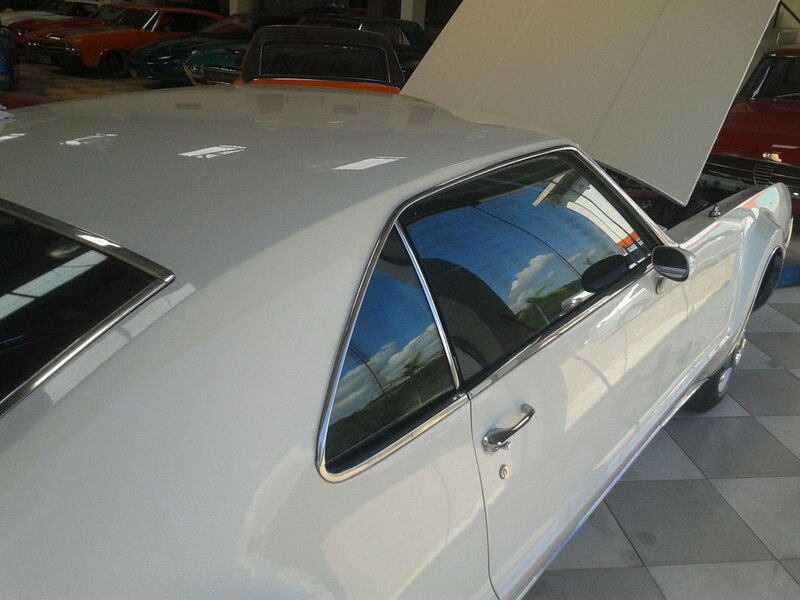 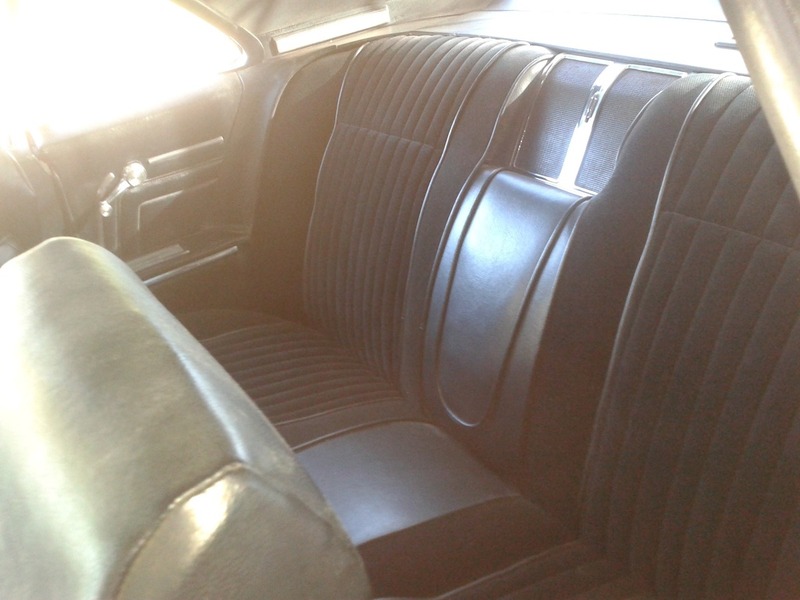 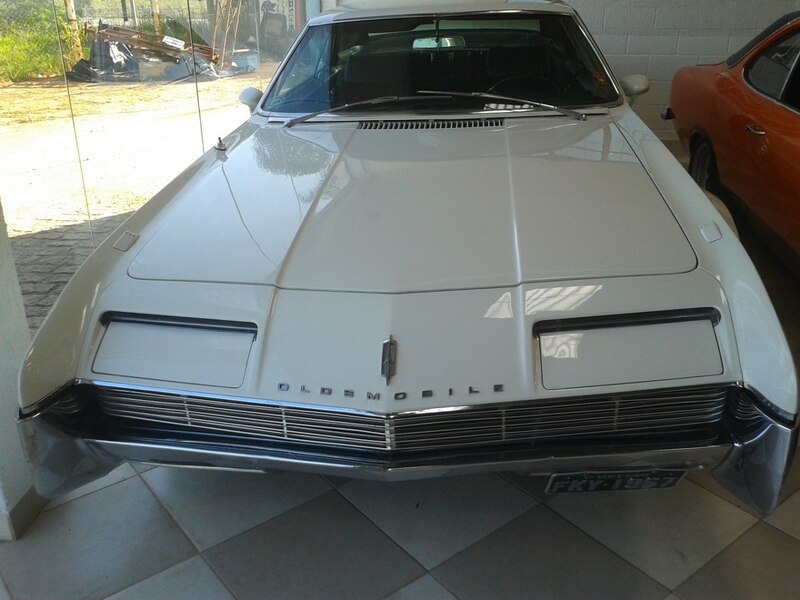 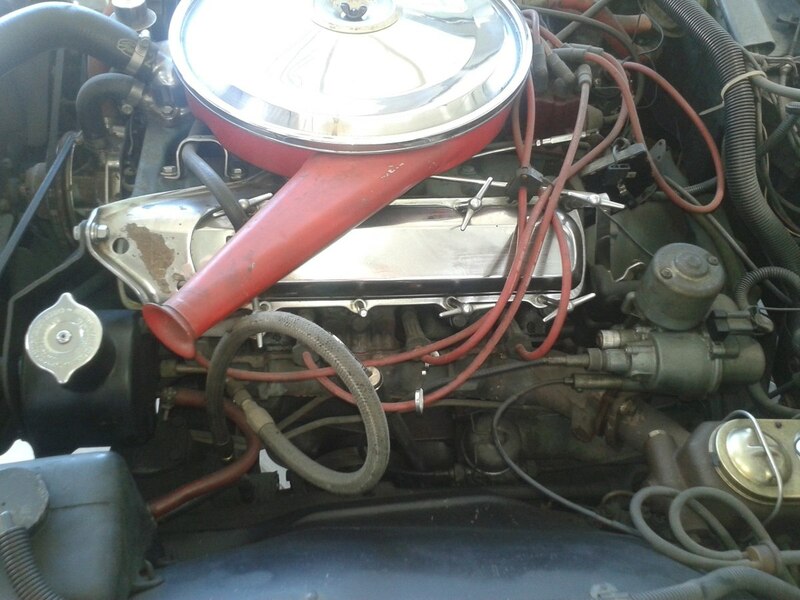 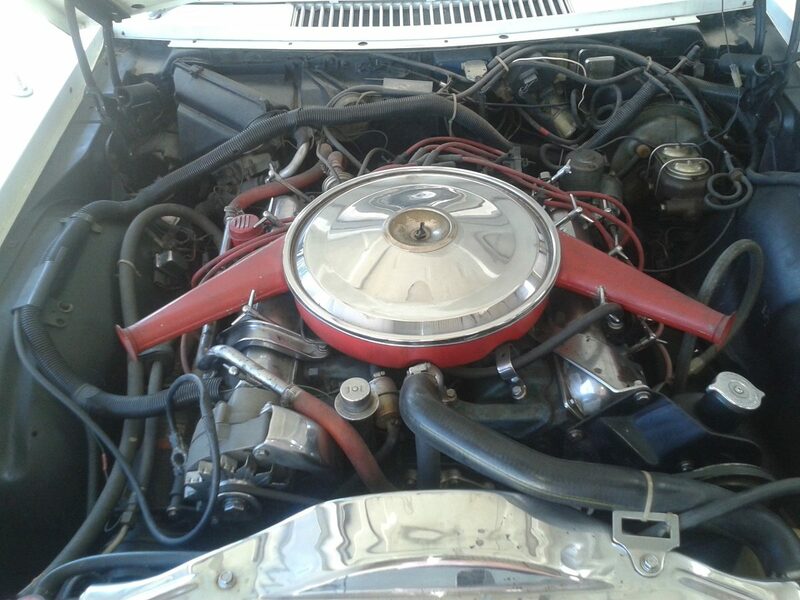 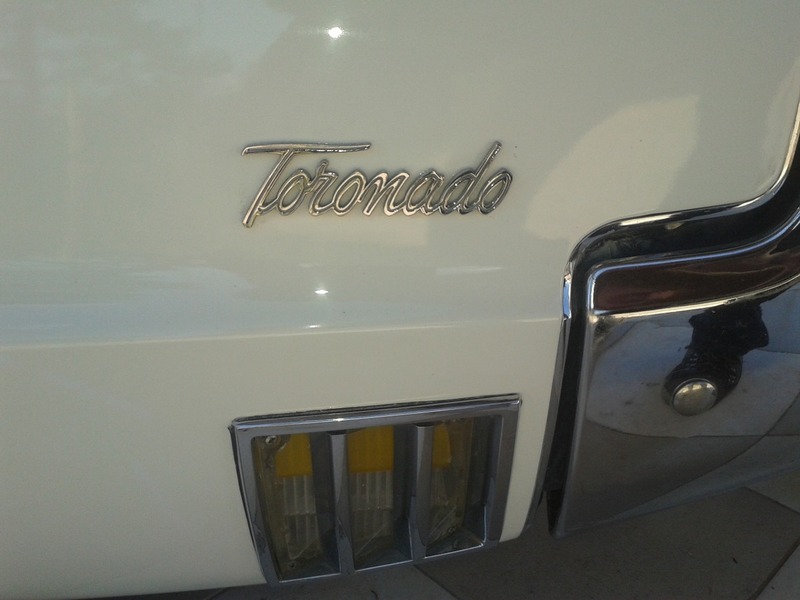 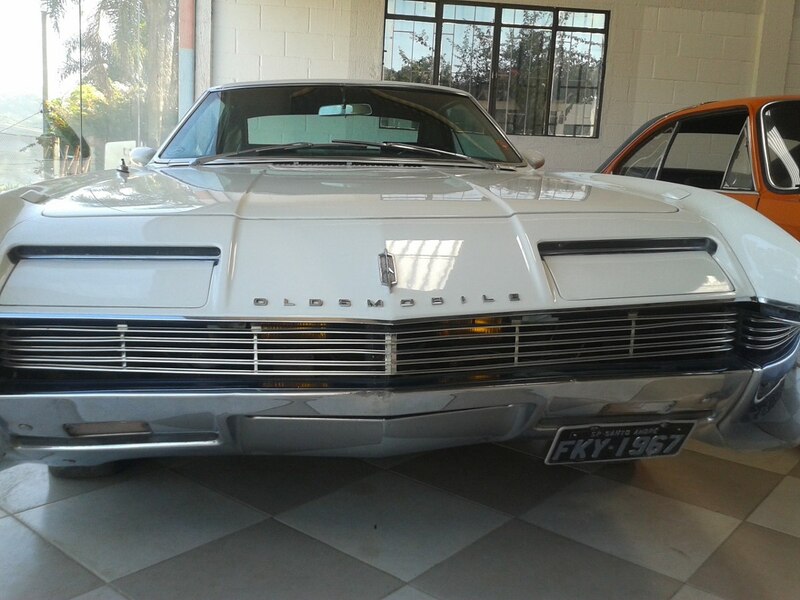 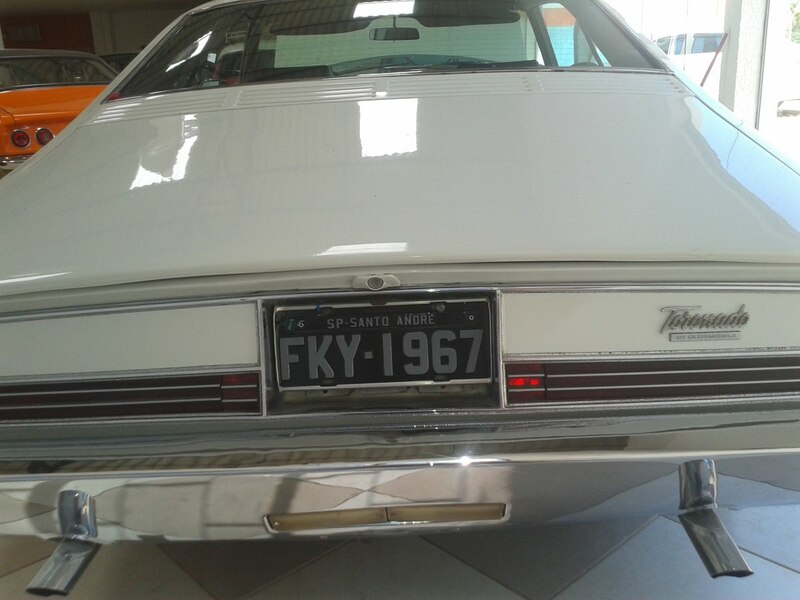 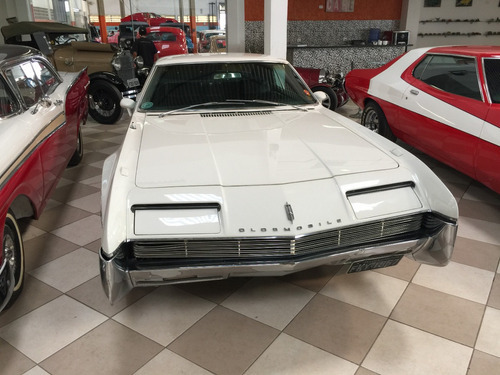 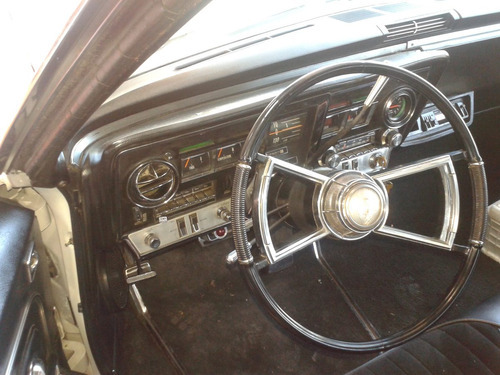 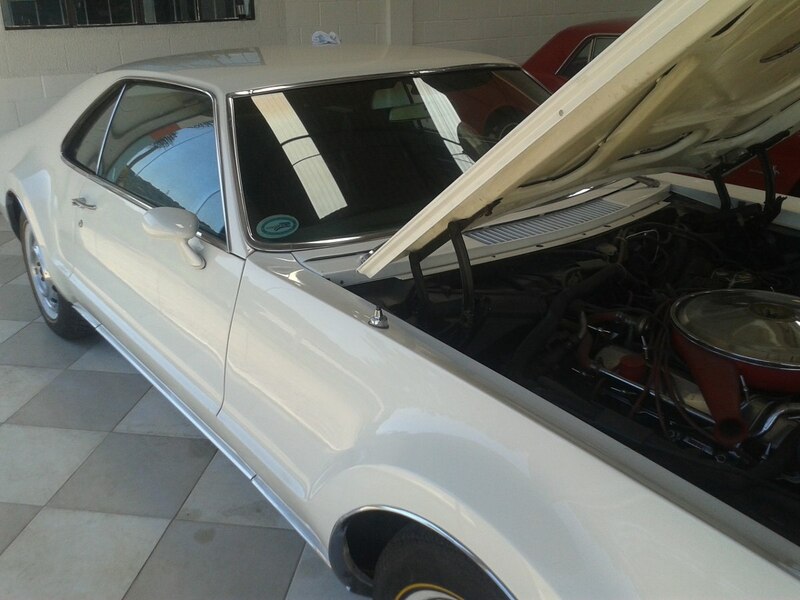 CARRO RARÍSSIMO, MECÂNICA BIG BLOCK V 8, TRAÇÃO DIANTEIRA, CARRO COM TODOS OS CERTIFICADOS DE PLACA PRETA, TAPEÇARIA ORIGINAL, VOLANTE REGULÁVEL, LATARIA IMPECÁVEL. 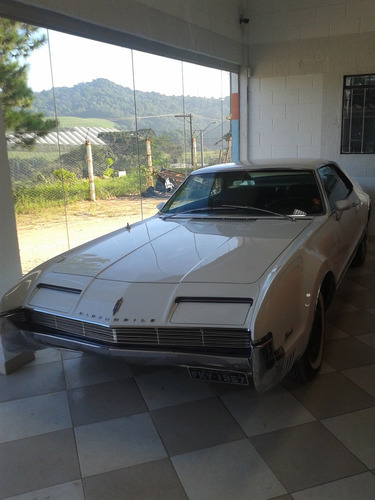 VALOR VENDA R$ 270.000,00 ( DUZENTOS E SETENTA MIL REAIS ) FINANCIAMOS EM 10 VEZES EM JUROS NO CHEQUE DIRETAMENTE COM A LOJA COM 30% DE ENTRADA. 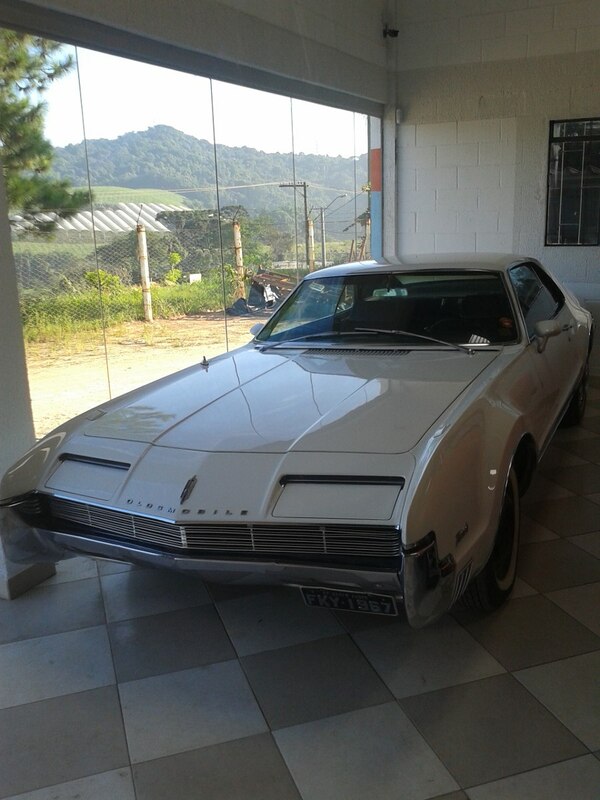 VALOR PARA TROCA R$ 275.000,00 ( DUZENTOS E SETENTA E CINCO MIL REAIS ) SE INTERESSAR.